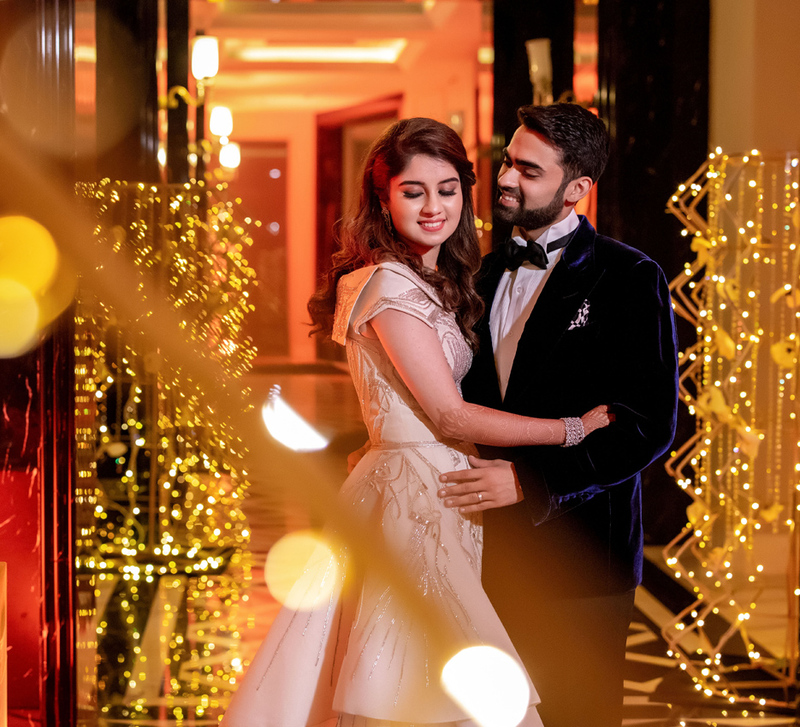 With themes inspired by some of the world's most famous paintings, Reeya and Nishant's wedding in Thailand was artistically designed on a scenic canvas. With its tropical climate and scenic panoramas, Thailand makes for one of the most captivating wedding destinations in the world. 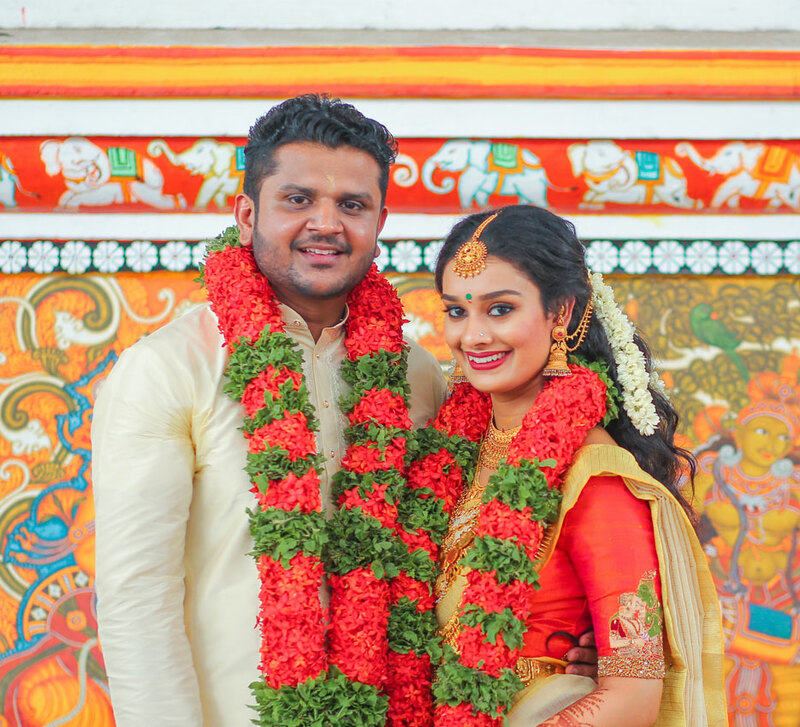 Reeya and Nishant tied the knot in the Land of Smiles, and their fun events were planned by WeddingSutra Favorite - Krish Events. 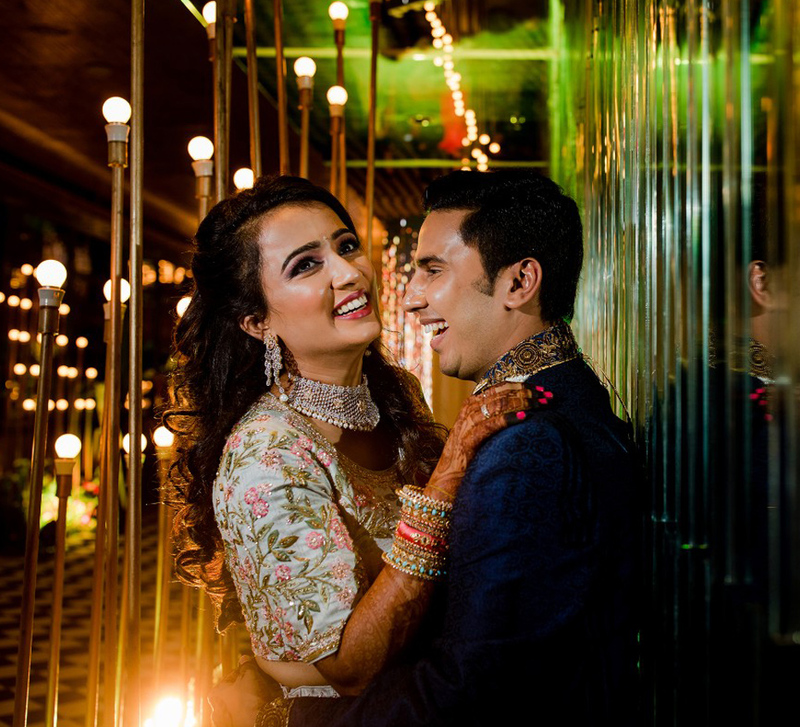 Here, groom Nishant shares some highlights of the art-inspired celebrations. 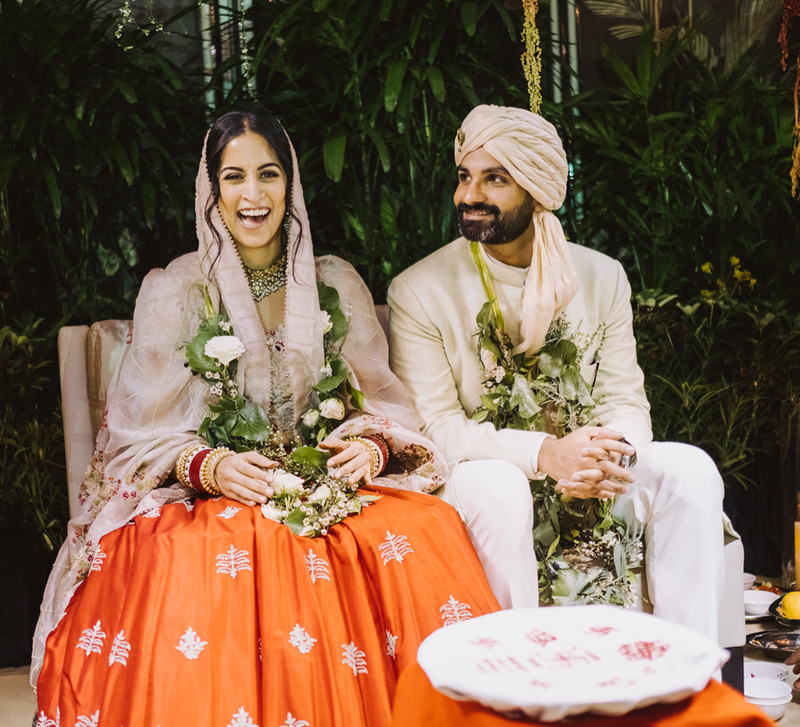 “The wedding celebrations kick-started with the mehndi which took the form of a sundowner event held on Fah Hill. The venue overlooked the vast expanse of the ocean which added to the scenic and elegant ambiance of the event." “With the evening came along the sangeet where the decor was based on the painting 'A Starry Night' by Van Gogh. We had some action-packed family performances that filled the evening with vigor and enthusiasm. This was followed by an amazing performance by Gurdeep Mehndi which led into an after party with DJ Dev on the console. The event was a smashing hit and the party finally ended at 6 am the following day."